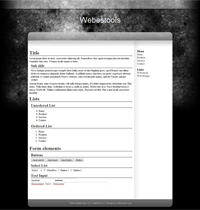 In this part, we offer you various free web designs, templates and styles to download. 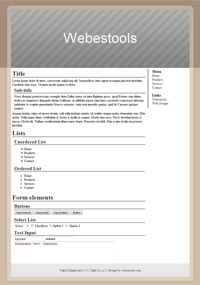 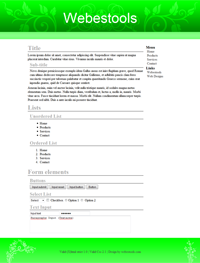 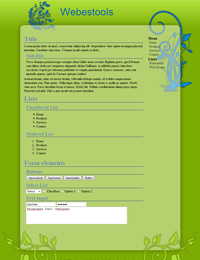 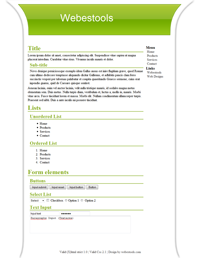 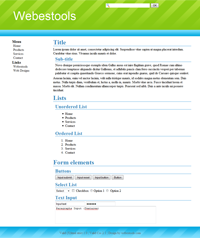 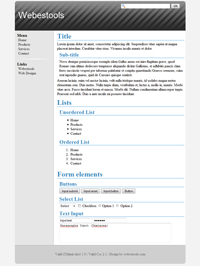 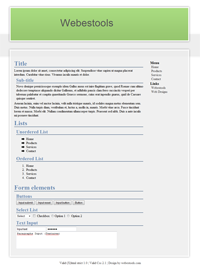 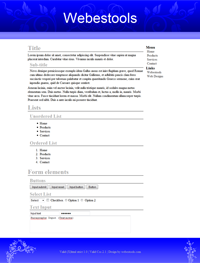 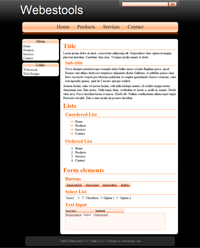 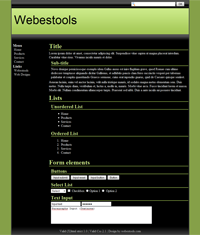 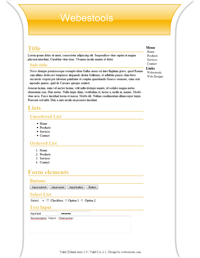 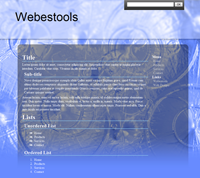 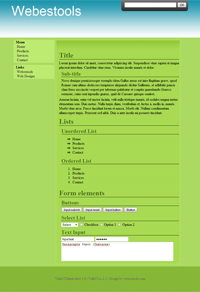 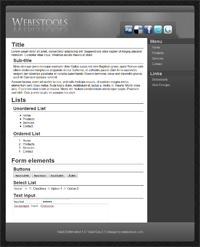 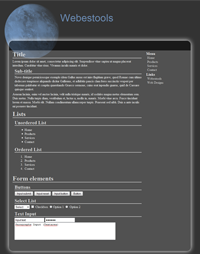 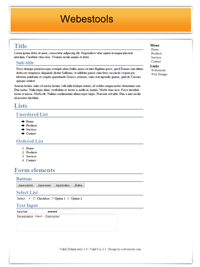 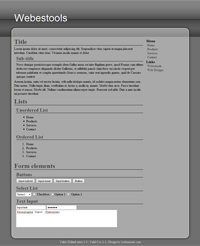 This page contains different Web designs, templates and styles. 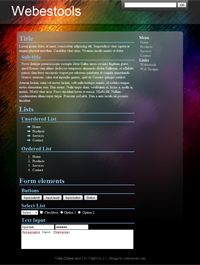 To choose one, you have to click on it thumbnail. 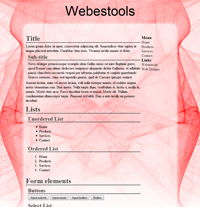 You will be redirected on the design page. 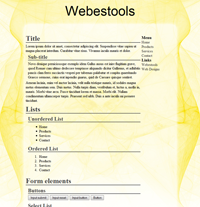 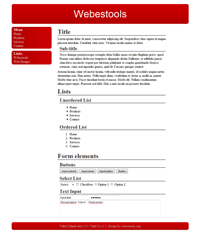 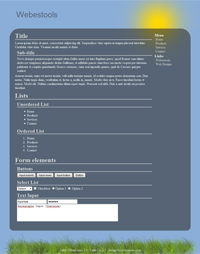 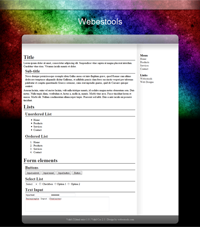 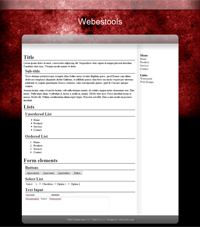 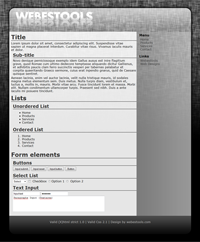 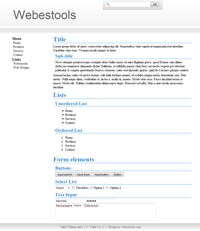 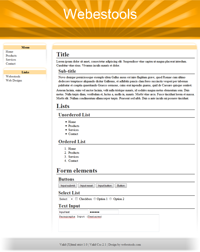 You will find the design description and a larger Screenshot. 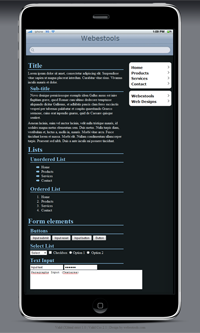 You will also find two buttons, one to Preview the design and another to Download the design. 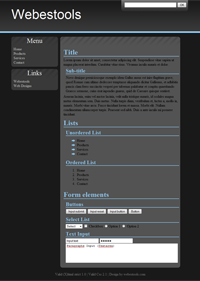 The design's preview is the html version of the design. To use the design, you have to download it and to extract it(on the zip file:Right click -> Extract All). 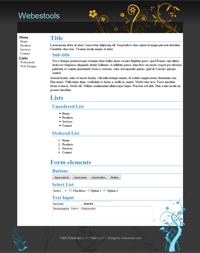 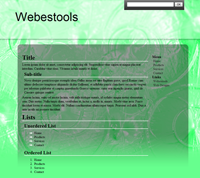 You will find all the html, css and images of the design. 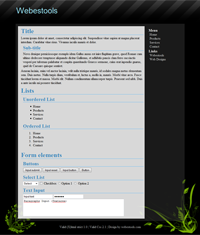 Then, you can edit it by using some WYSIWYG editing software to create your website or to create your website by coding in the html language. 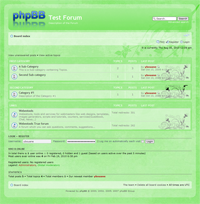 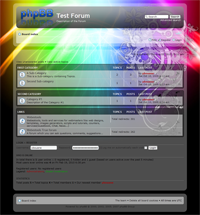 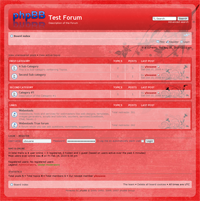 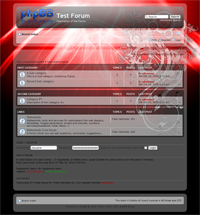 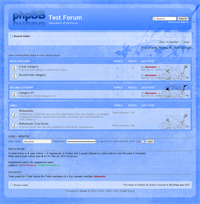 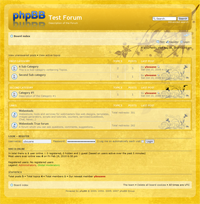 For phpBB templates, you have to upload the files on your website and installing the style using the phpBB panel.